SILVER SPRING, Md. 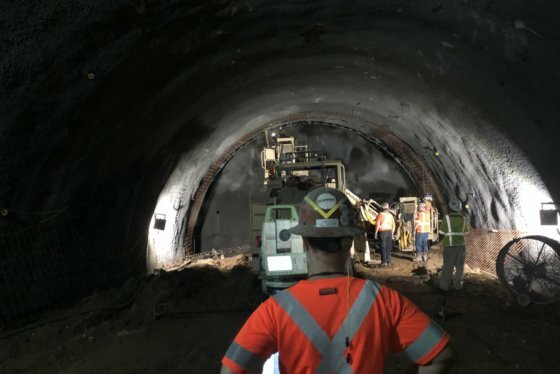 — More than a year after construction began on the Purple Line, a lawsuit that initially halted the light-rail project is still causing problems. During a Purple Line forum Thursday evening in College Park, project leaders said they are struggling to make up for lost time. Construction started in August 2017. It had been scheduled to get underway long before that, but was delayed as Maryland transportation officials successfully fought a federal lawsuit that had been filed by project opponents. “The goal is to make up as much of the lost year as they can,” Sanders said. Thursday’s forum followed reports that the opening of the Purple Line could be far behind schedule, possibly opening in February 2023 or even later. The original opening date was scheduled for March 2022 but that was pushed to October 2022 because of the lawsuit. “They’re still aiming for that and figuring out what trade-offs they can make to get as close to that as possible,” said Sanders. 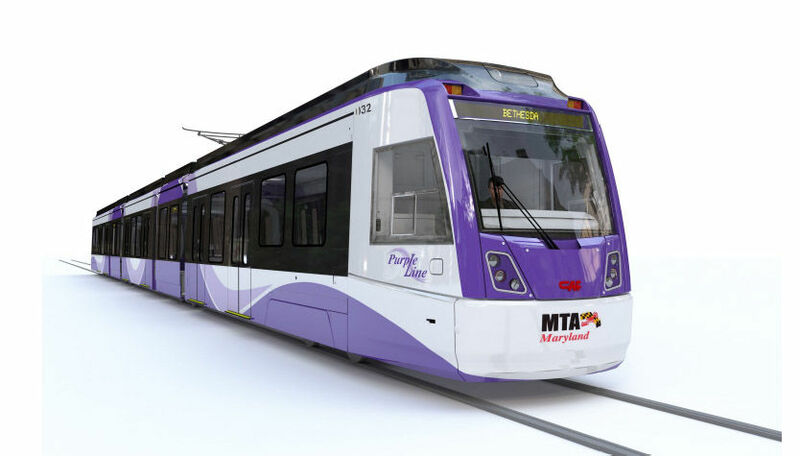 Purple Line Transit Partners, the group of companies that is building the line, has a public-private partnership with Maryland. The two sides have been negotiating and trying to come to an agreement on a new completion date. Fred Craig, the CEO of Purple Line Transit Partners, said during Thursday’s forum that the goal for everyone is to minimize the impact of the lawsuit and come as close to the original schedule and cost as possible.